The residential real estate market in Dubai is showing signs of having bottomed out with the latest sales and price figures moving into positive territory in February. The Dubai residential property sales price index from ReidIn increased by 0.3 points, an increase of 0.10% month on month and prices are now 0.97% higher year on year. Apartment prices rose by 0.12% month on month and 1.06% year on year while villa prices were up 0.06% month on month and 0.59% year on year. But rents are still falling. The rental price index decreased by 0.8 points with rents down 0.9% month on month and down 3.69% compared to February 2016. Apartment rents fell by 1.04% month on month and 2.89% year on year while villa rents were down 0.1% month on month and 7.86% year on year. 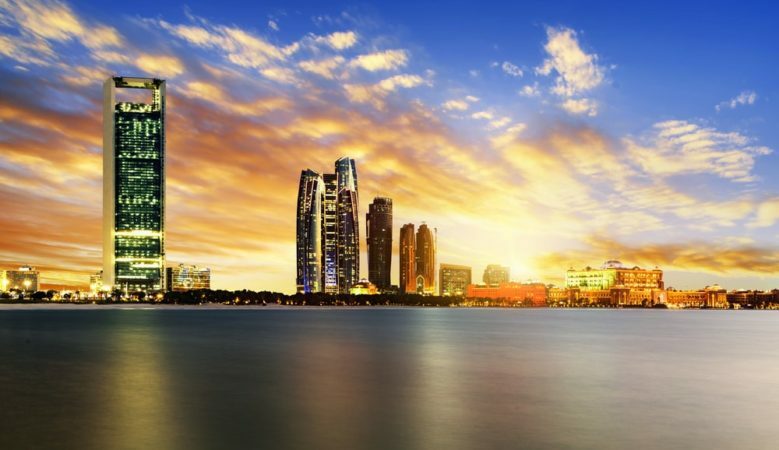 In neighbouring Abu Dhabi the property market is still declining. The ReidIn price index fell by 0.9 points with prices down 1.18% month on month and 6.23% year on year. A breakdown of the figures show that in Abu Dhabi prices for apartments fell by 1.12% month on month and 5.86% year on year while villa prices decreased by 1.31% on a monthly basis and 7.39% annually. In the lettings sector the rental index decreased by 0.7 points with rents down 1.16% in February compared to January 2017 and down 8.59% year on year. Apartment rents fell by 1.3% month on month and 9.81% year on year while villa rents were down 0.82% month on month and 4.81% year on year. Meanwhile, a new analysis shows that Dubai real estate assets have given a 120% return to investors in the 10 years since the global financial crisis. As a result of the crisis many projects in Dubai stalled or were cancelled. But now the property market in the emirate is recovering having been boosted by a number of Government investments and the awarding of Expo 2020 to Dubai, says the ReidIn Global Capital Partners report. The 120% return compares to 75% in London and 63% in New York and the report explains that the bulk of the returns in Dubai have been through rental increases. ‘Dubai has become a magnet for international investors for real estate, and monetary inflows have continued to increase steadily over the last decade,’ it concludes.